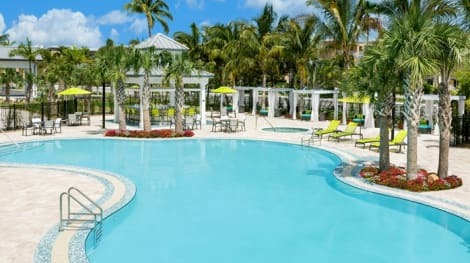 When you stay at Oceans Edge Key West Resort, Hotel & Marina in Key West, you'll be next to a golf course, a 2-minute drive from Key West Harbour and 9 minutes from Key West Golf Club. 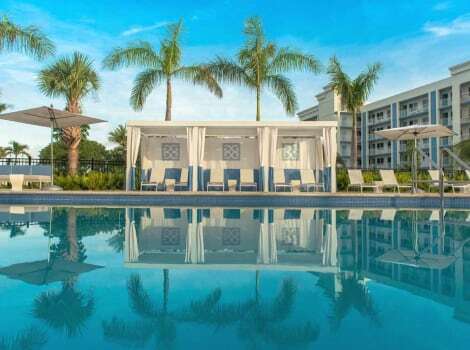 This 4-star hotel is 4.1 mi (6.6 km) from Smathers Beach and 5.2 mi (8.4 km) from Duval Street. 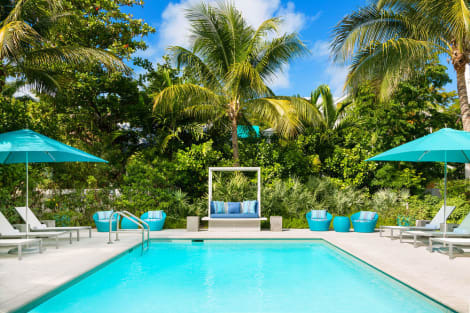 Dip into one of the 3 outdoor swimming pools or enjoy other recreational amenities including a fitness center and bicycles to rent. Additional amenities at this hotel include complimentary wireless Internet access, concierge services, and a banquet hall.